Natalie Willes is extremely mediagenic and is frequently used as a media expert. Read the entire article featuring Natalie Willes on Project: Party Perfect. Read the entire article featuring Natalie Willes on Have Kids Will Work. Read the entire article featuring Natalie Willes on Motherly Magazine. 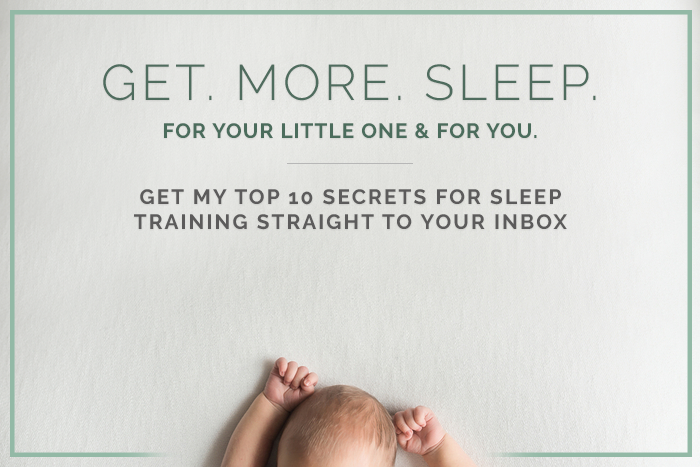 Have no fear, your baby sleep travel tips are here Read the entire article featuring Natalie Willes on Mama Lovejoy.